With poverty down and incomes up, 2017 proved to be a solid year of economic improvement for Texas even though Texans of color continue to be left behind. Some of the groups that have sued over the state's political maps made their intentions clear in a court filing Wednesday. 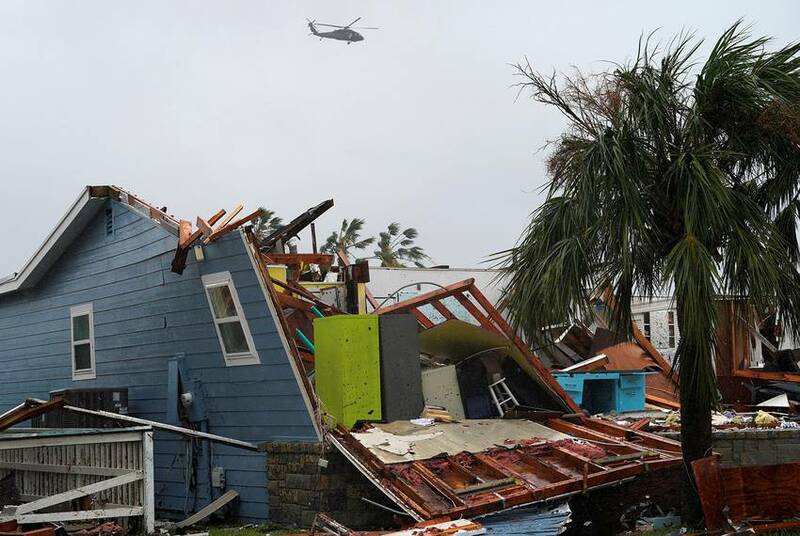 The temporary holding facilities often come as a surprise to the unsuspecting civilians who work or live nearby. 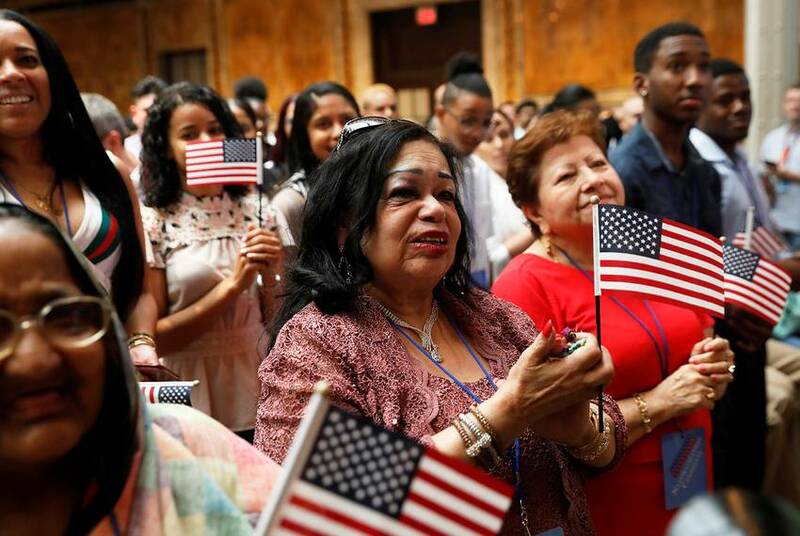 U.S. Justice Department attorneys say the relief sought in a lawsuit targeting the addition of a citizenship question to the census questionnaire "is as extraordinary as it is unprecedented." 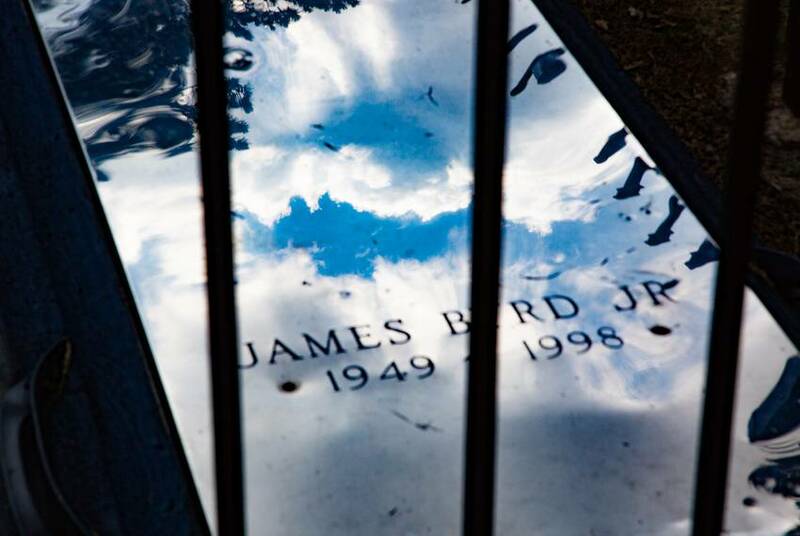 James Byrd Jr., who was dragged to death in Texas 20 years ago, became one of the namesakes for a 2009 federal law expanding hate crime legislation. But just 100 hate crimes have been pursued by federal prosecutors between January 2010 and July 2018. 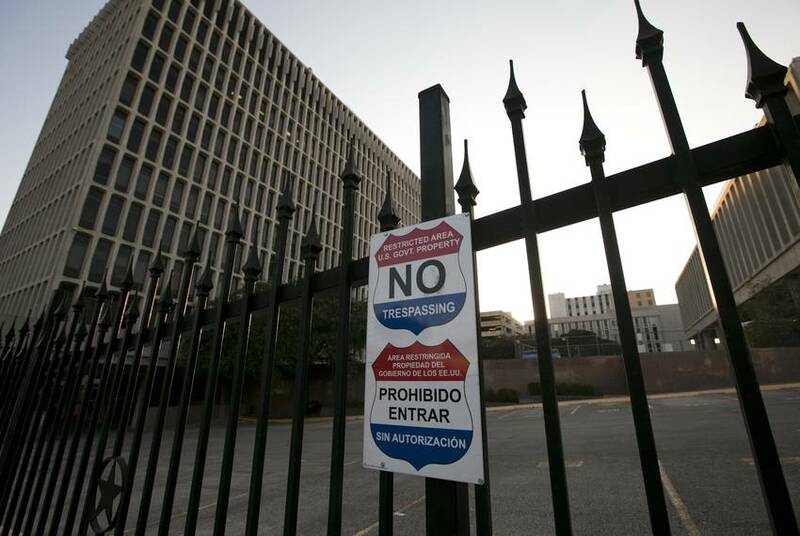 After a jump in applications in Texas ahead of the 2016 elections, green card holders seeking to become U.S. citizens have been caught in a growing backlog that has escalated under the Trump administration. 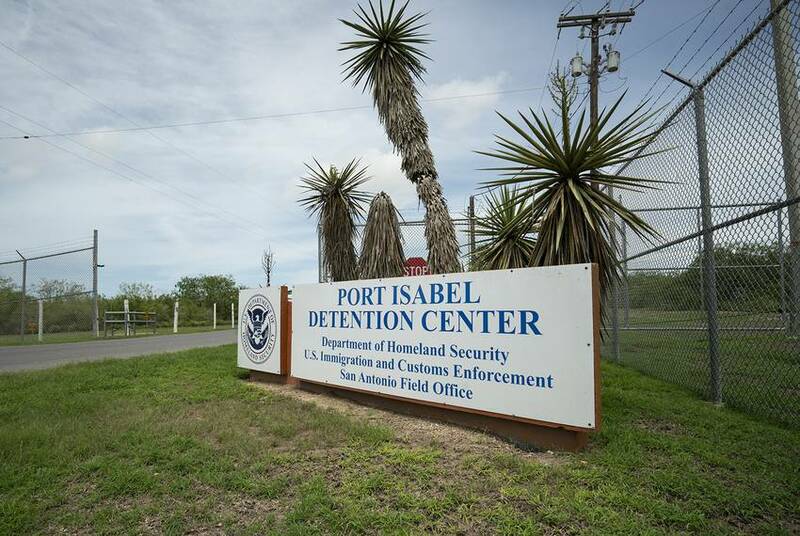 The government’s primary “reunification and removal” site also went on lockdown for several hours Sunday after losing track of a male migrant, according to two lawyers and a Salvadoran woman released from the facility Monday. 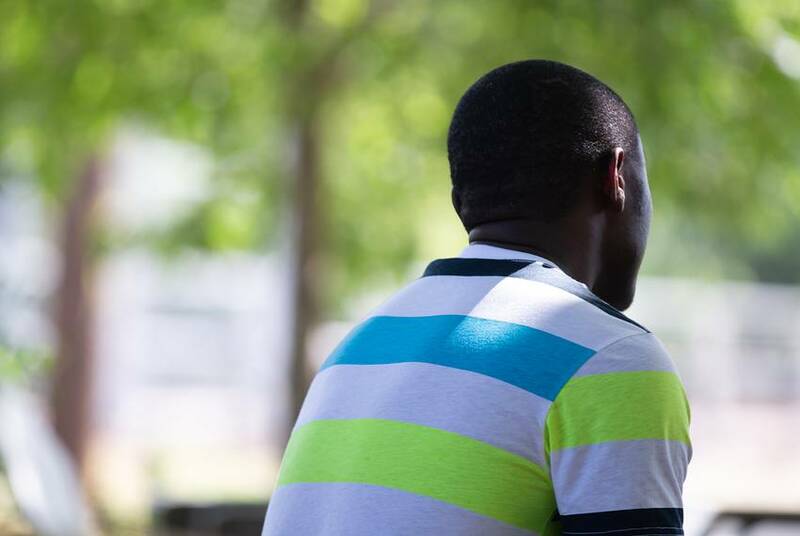 “Why did I come to America?” Black asylum-seekers from Africa face unique challenges in the U.S.
African immigrants arriving in Texas are finding a litany of unique racial, cultural and practical challenges to becoming legal residents in America. 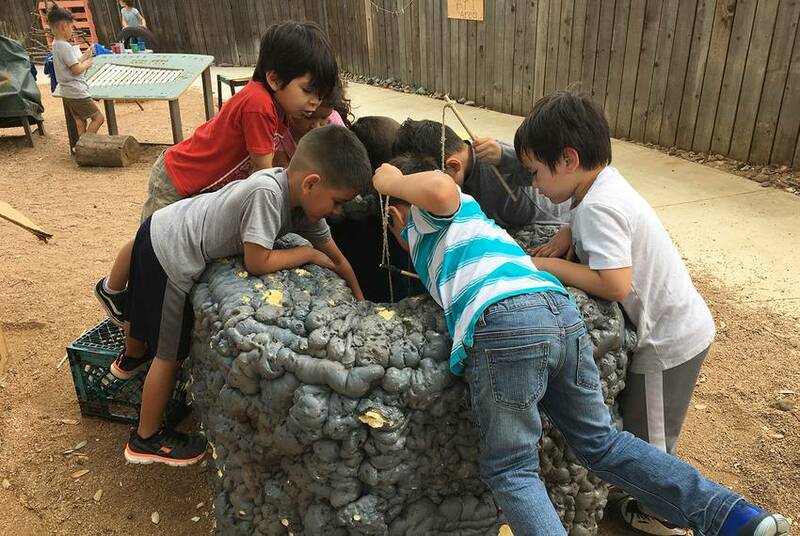 Parents love San Antonio’s preschool program. But soon, voters could weigh in on its fate. 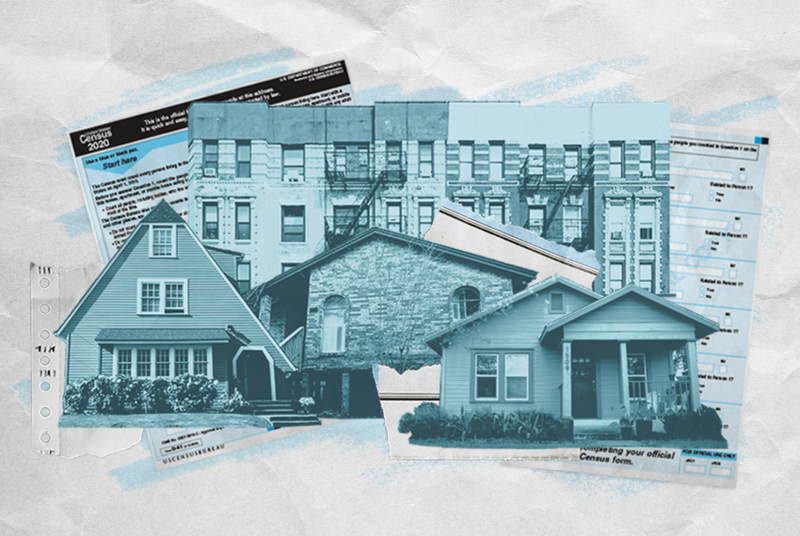 While critics question whether a city-funded pre-K initiative is helping boost long-term educational outcomes, administrators and parents say there's no doubt about the quality of the education children receive at the program's four centers. 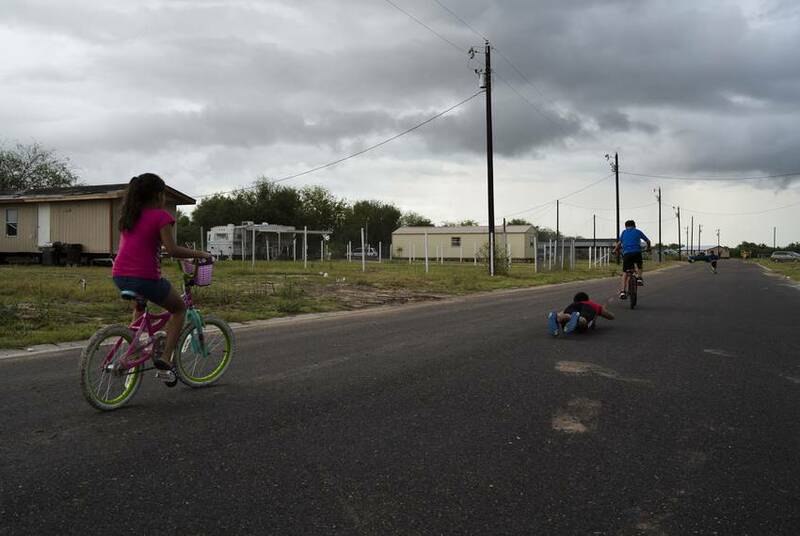 Claudia says she was one of several migrant women moved from an Austin-area detention facility to be closer to their children in South Texas. 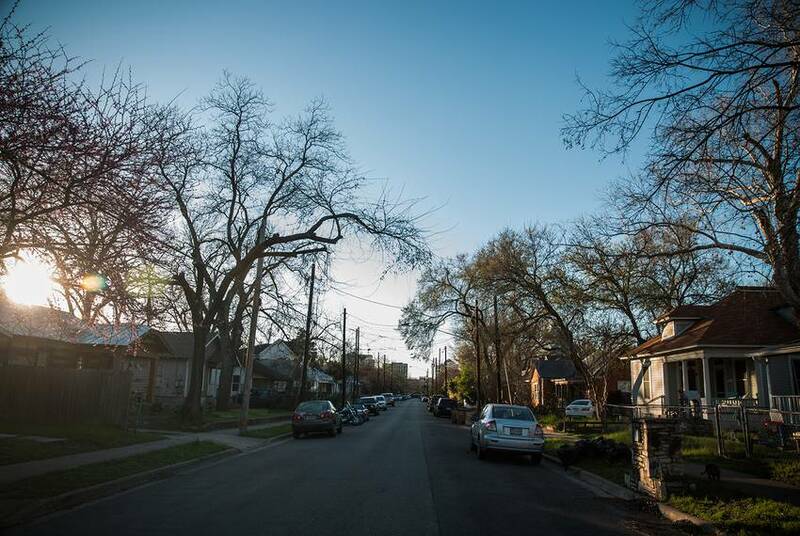 But Claudia wants to return to Central Texas, hundreds of miles from her 7-year-old son, where her lawyer thinks she has a better shot at being granted asylum. 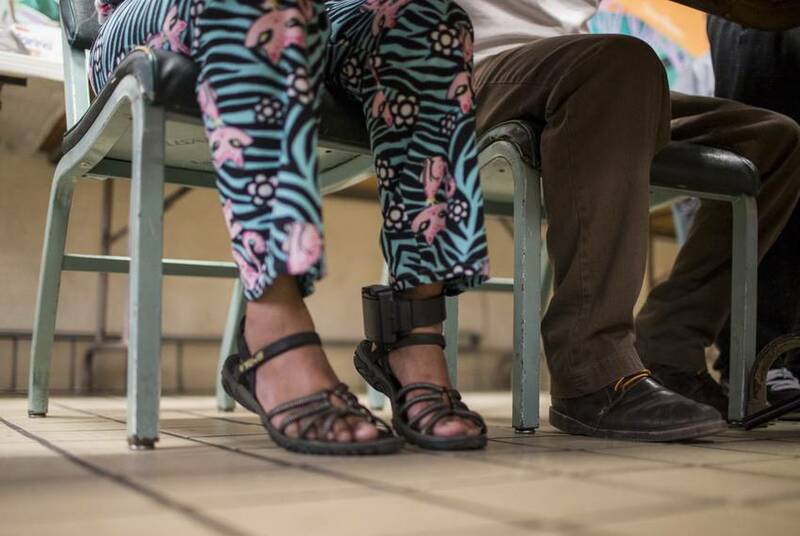 Since they crossed the Rio Grande and requested asylum, a father has been held in a detention center near Houston while his 6-year-old daughter was shipped to an Arizona shelter. Back in Honduras, the girl's mother says she fears her daughter will be traumatized by the ordeal. 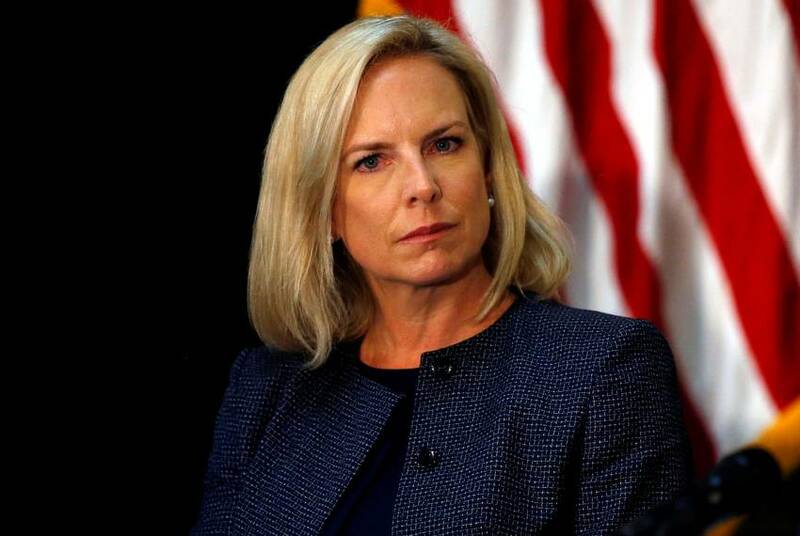 The total number of apprehensions on the southwest border fell to 34,114 in June compared to 40,338 the month before. But border crossings often dip in the summer. Last month, Texas Republicans and Democrats approved the latest versions of their party platforms. 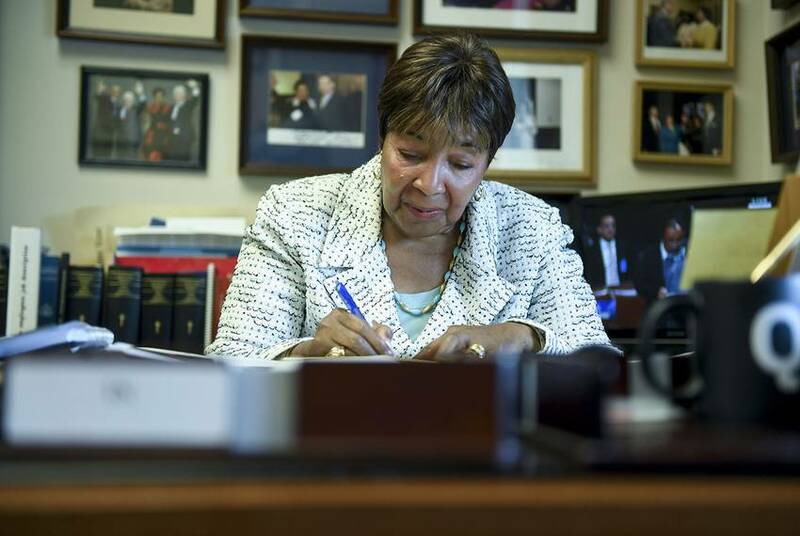 A close look at these documents provides a snapshot of where the two parties stand on guns, gay rights, marijuana and other issues. 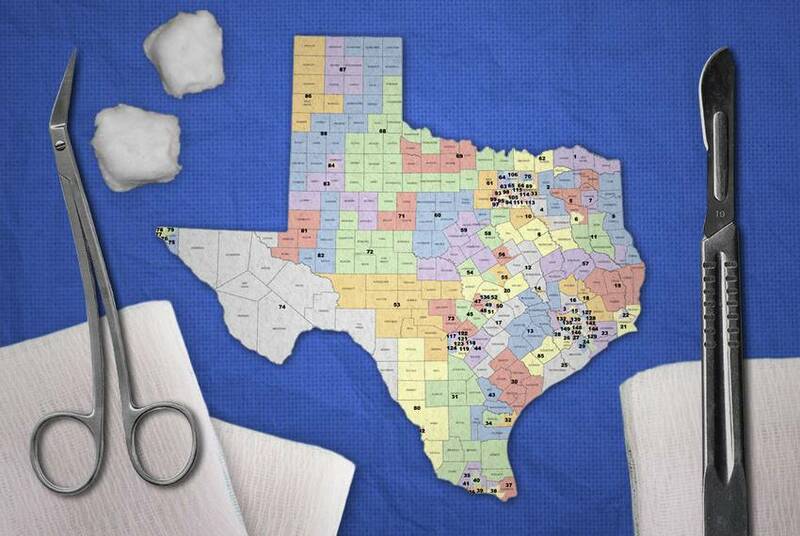 A San Antonio-based panel of judges ordered the state's maps should remain unchanged despite outstanding issues with House District 90, which the U.S. Supreme Court said was illegally drawn. 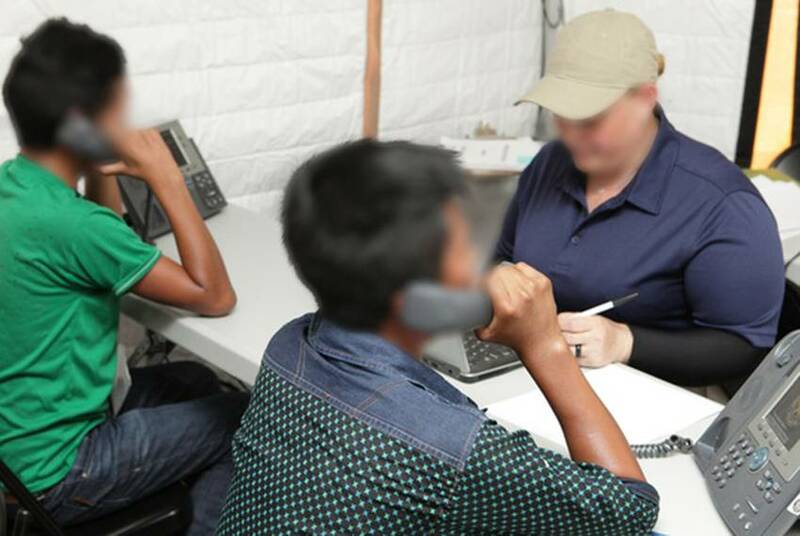 Detained migrant parents have to pay to call their family members. Some can't afford to. Detainees trying to contact their family members are stymied by long wait times, confusing instructions, dropped calls and sometimes per-minute phone charges that critics say are exorbitant. 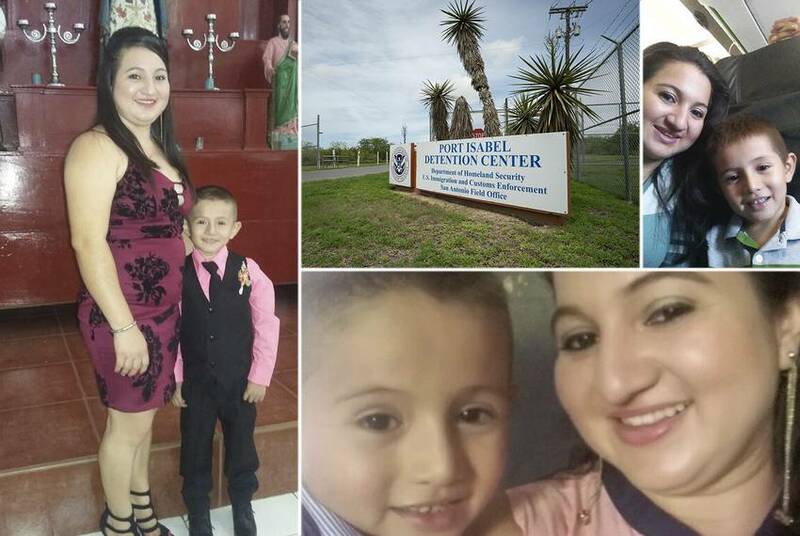 After being released from custody in El Paso on Sunday, the parents have now learned the whereabouts of their children, a shelter director said. But there are more hurdles before they're reunited.